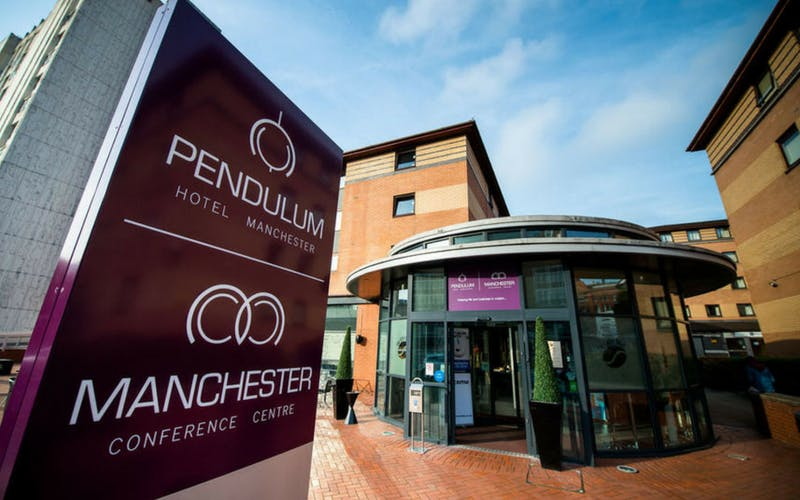 The Confetti Venue of the Week this week is the Pendulum Hotel, in the heart of Manchester’s city centre. Our #VenueoftheWeek feature showcases the best wedding venues across the UK and spotlights what they can offer you on your big day. The Pendulum Hotel is a modern and stylish hotel, with over 110 guest bedrooms, a fantastic outdoor courtyard (making it an ideal choice for an outdoor wedding!) and their own in-house catering team with years of experience. The prime location is certainly a selling point of this city wedding venue. Located close to the Metrolink and just a short walk from the city’s two major train stations, you can rest assured that you and your guests will arrive on time and without having to deploy the satnav too many times! 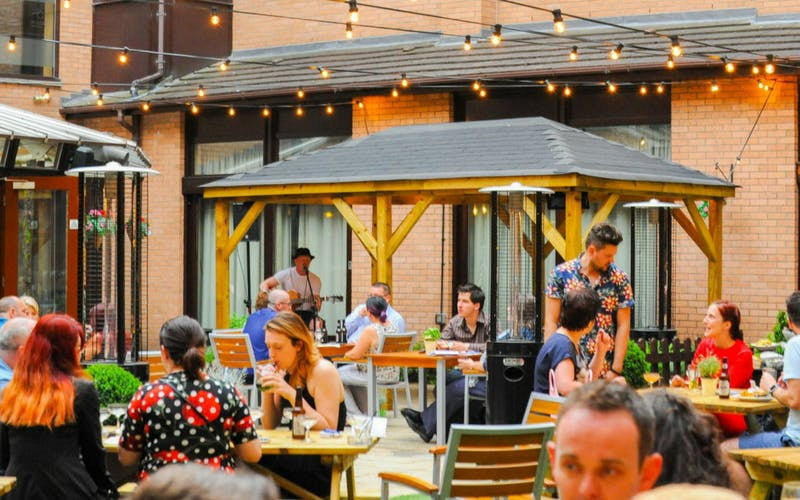 They also have a fantastic outdoor courtyard space which is perfect for a Summer wedding. 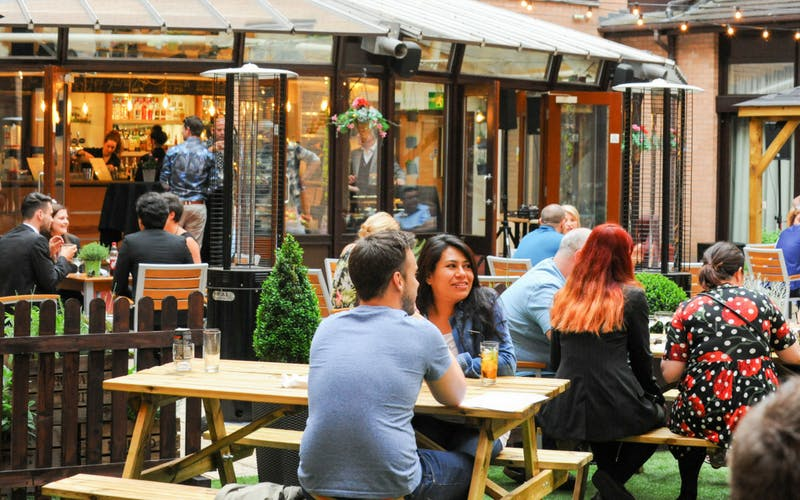 It truly makes for the perfect space for drinks receptions, photos, BBQs in the evening, socialising and relaxing. Enjoy your big day with friends and family in this great space. And as for planning your special day? 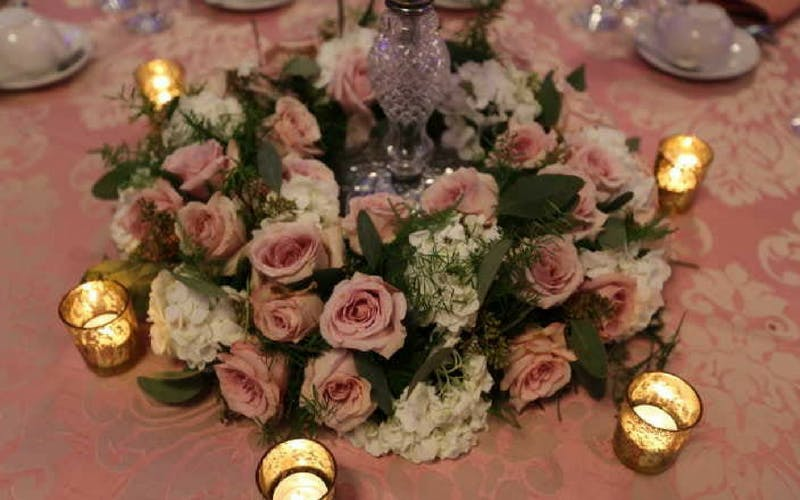 The Pendulum Hotel have a range of packages designed to cater to everyone, so that you can relax in the knowledge that their expert team are using their tried and tested methods to make your day run perfectly. Take a look at their packages below. Arrival drinks for 50 guests – and a choice between a mimosa, Pimms or a mini mojito! Arrival drinks reception for 70 guests – and a choice between a mimosa, Pimms, ½ a pint of ale or mini cocktails! 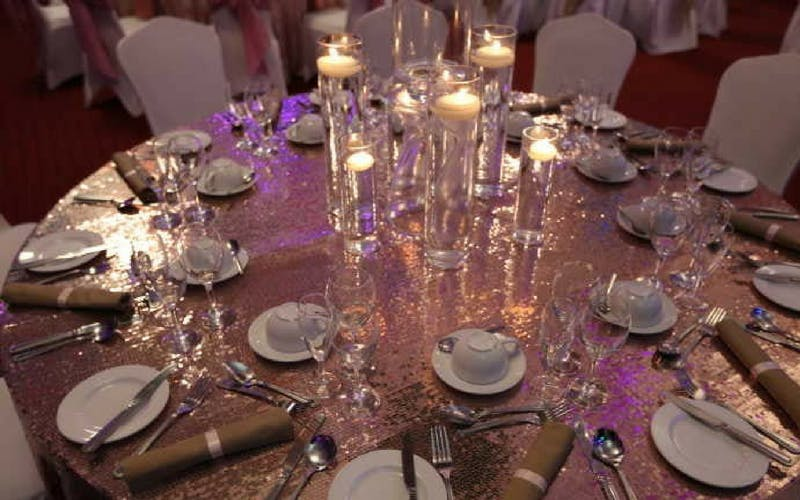 Alongside these fantastic packages, The Pendulum Hotel also offer a bespoke service where they will put together all of the elements you love and create the day that you have always imagined. Get in touch with The Pendulum Hotel today to find out more about having your wedding in their fantastic venue.